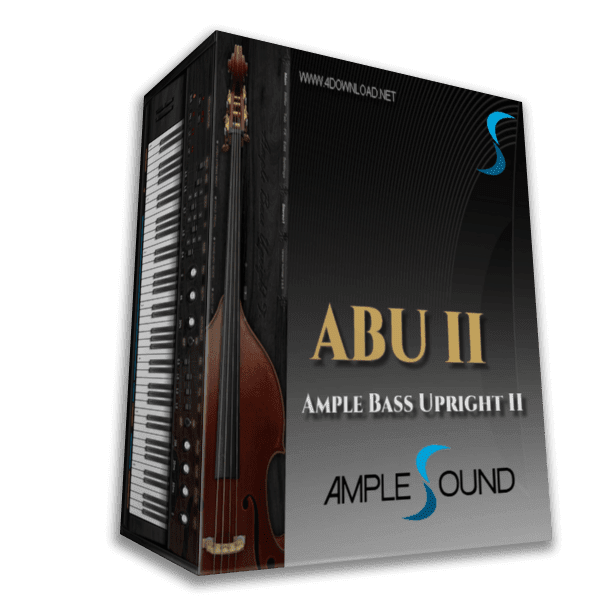 Ample Bass Upright II is a virtual upright bass instrument. New designed EQ can process Mic and DI channels separately. By highlighting strong parts while avoiding weak parts, it can further refine sound.